Later results revealed that a single digit in the binary code of command system on Voyager 2;‘0’ was flipped to a ‘1’. 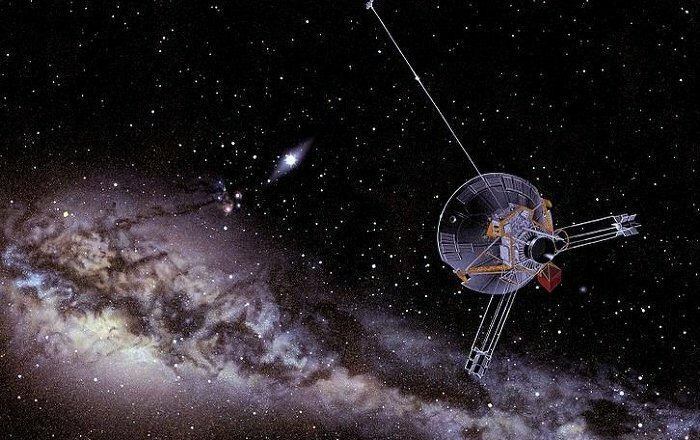 Flipping of one bit of data suggest that some unknown party intentionally interfered with Voyager 2’s on-board computers. As we all know that Voyager 2 is carrying a message by humanity into space. The message encoded abroad Voyager 2 is for intelligent civilizations it may encounter. So could bit flipping be a response to our message?